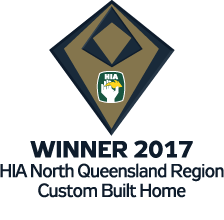 Architecturally designed and faultlessly constructed, this luxurious Hamptons-inspired home didn’t just exceed the expectations of the extremely proud owners, it wowed the judges of both the 2017 HIA-CSR North Queensland Housing Awards and the 2017 HIA-Austral Bricks Mackay Housing, Kitchen & Bathroom Awards. 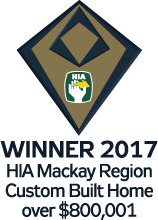 As a result, CCF Homes took home a swag of honours, including North Queensland Home of the Year and Mackay Home of the Year as well as three Custom Built Home awards. To top the year off and to indicate the true quality and floorless design, the home was selected to be in the 2018 HIA Australian Awards, held in Singapore. 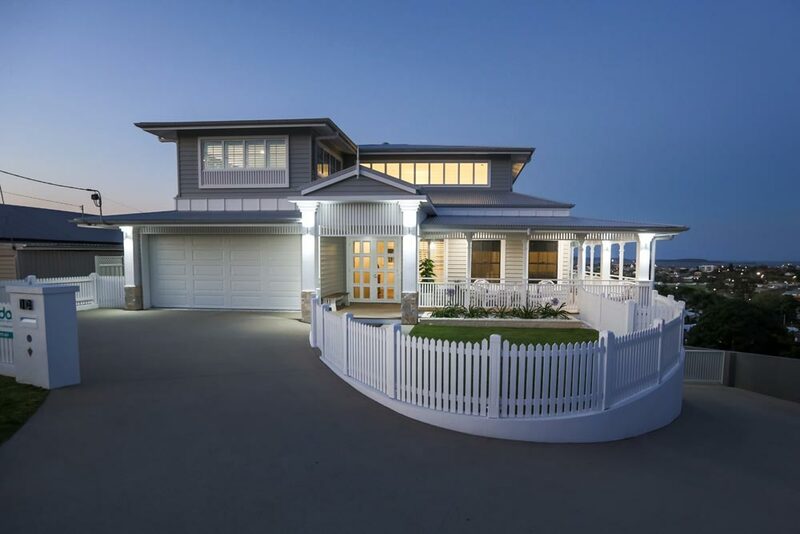 The home was a finalist in the Australian Custom Built Home and the Australian People Choice Home of the Year for 2018. 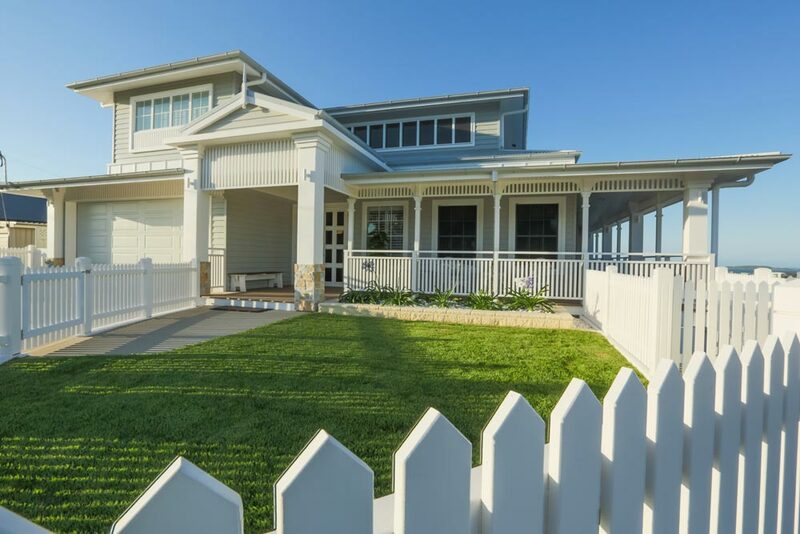 Set on one on the highest hills in Gladstone, this 655sqm home, was designed by Aboda Design Group to encompass 280-degree panoramic views of Mt Larcom, the harbour and the city of Gladstone. 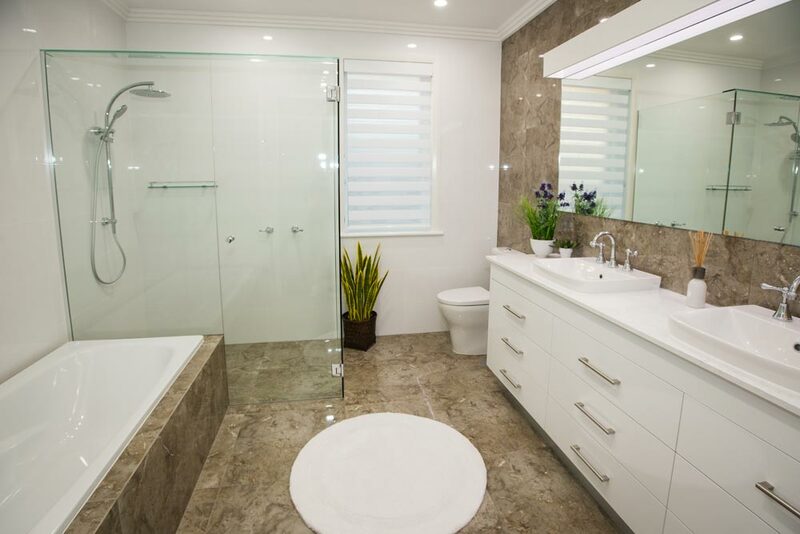 This was achieved with the use of expansive rear and side decks and large well-placed windows and doors. The home, which was set over three stories, was also built to utilise the natural fall of land, ensuring the size of the home wouldn’t dominate the streetscape. Upon entering the home through the custom-designed double-entry doors, you are immediately struck by the grandeur of the foyer. 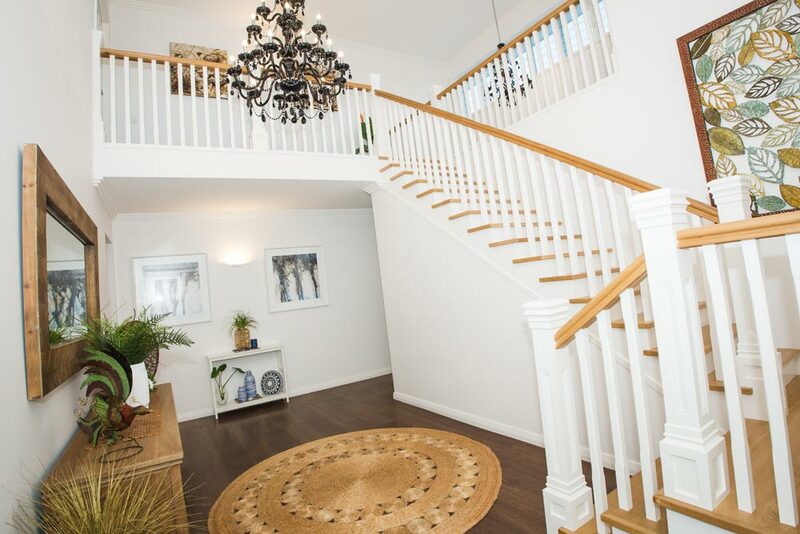 From the American Oak staircase to the 6m-high vaulted ceiling and exquisite chandeliers, the quality of the home is undeniable. The hallway leads you past the library and office to the open-plan living, dining and kitchen area, the true heart of the home. Here you will find 4.5m clerestory ceilings and an architectural glass feature window. 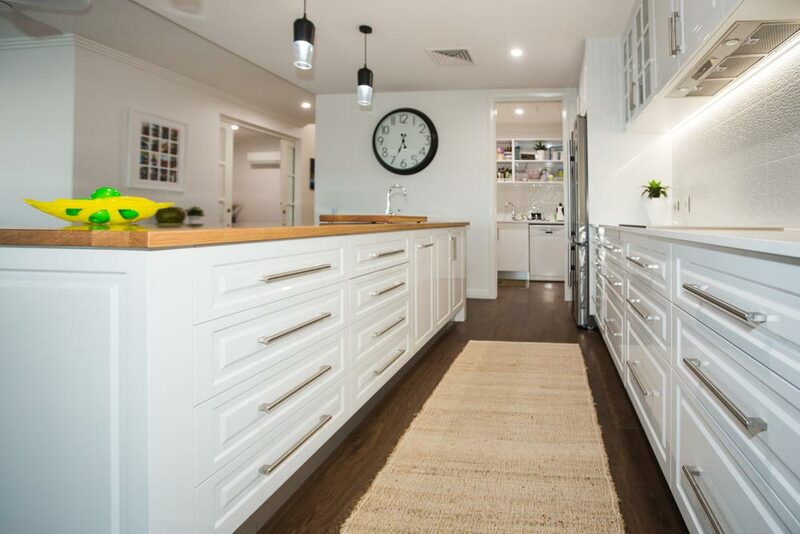 The large designer kitchen, with its roomy butler’s pantry, is the epicentre of the home. The sub-level was designed as the ultimate man’s cave, with a large bar area and cinema, powder room, workshop and 65sqm garage. 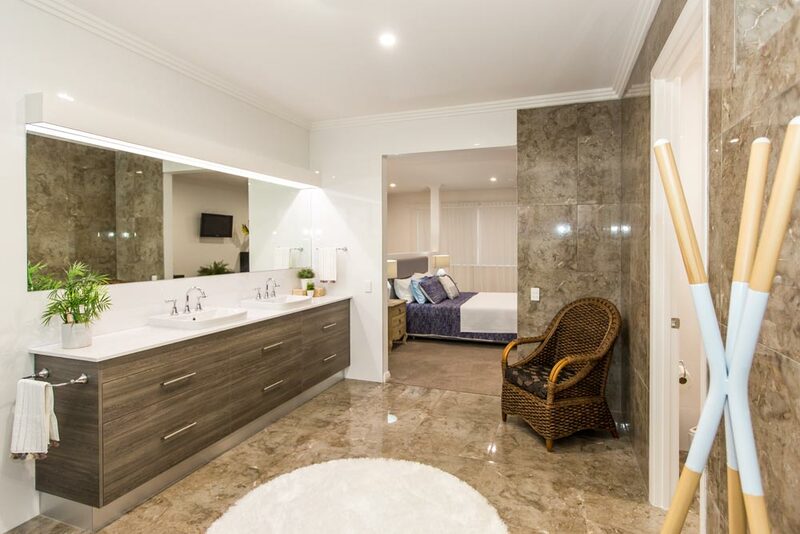 The top floor is dedicated to the grand master suite which features a walk-in robe and ensuite. This is a private and luxurious space that is the perfect parents’ retreat. 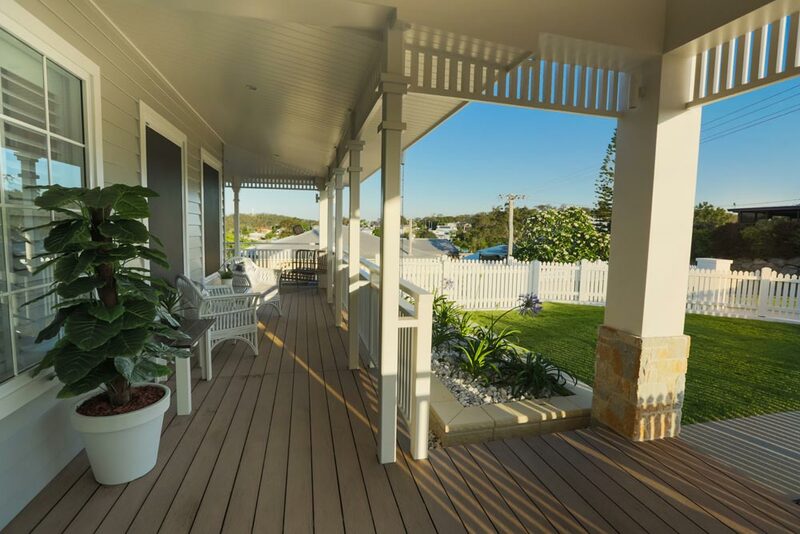 Oriented to maximise the captivating views, the alfresco and sunset deck feature low-maintenance Modwood decking. 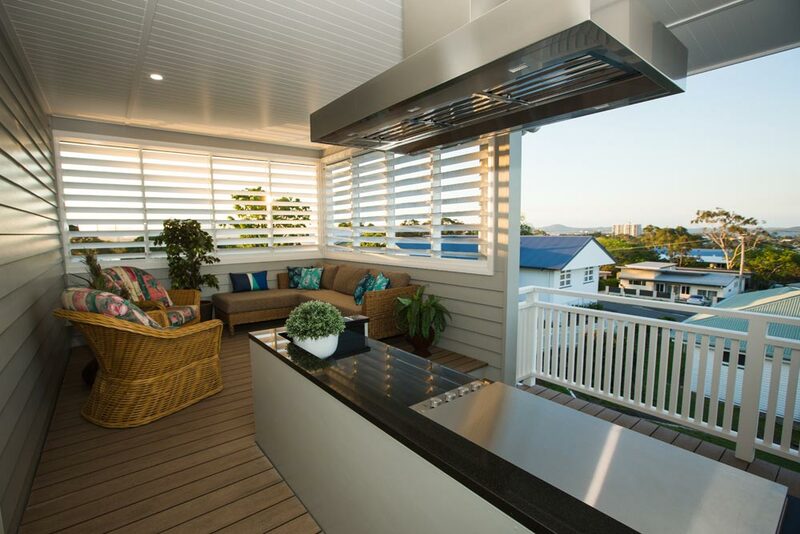 There is also a built-in barbecue and bar fridge to ensure the relaxed outdoor lifestyle the owners craved. The homeowners were proactive in ensuring their new abode met the highest environmental and climate control standards. This included the use of Solect Neutral and Solect Steel heat-eliminating glazing, motorised roof extraction vents, thermal and sound controlling insulation in all external and internal walls as well as the sub-floors, and a 30-panel grid-connected battery-ready solar system that generates more than enough power for the home. 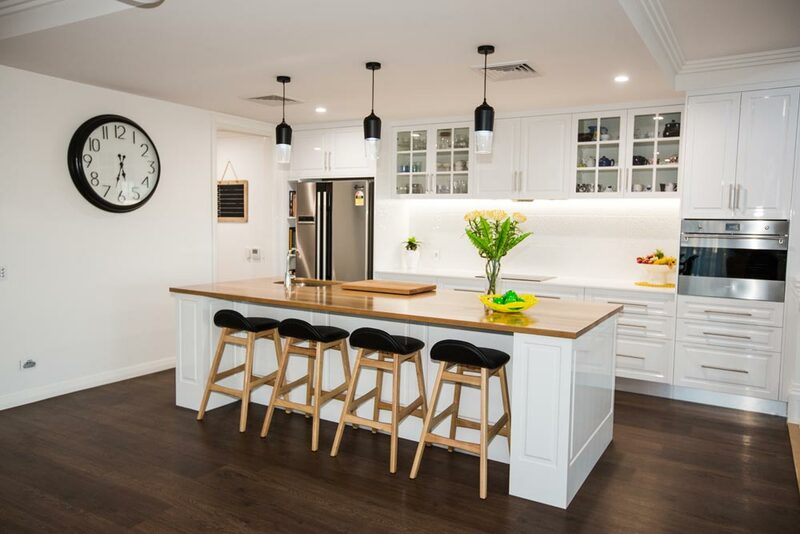 CCF Homes is a family-run company headed by managing director Craig Christensen, a third generation builder and 38 years’ industry experience. His vast construction experience includes everything from affordable family homes to tilt slab constructions, motels, five-story apartments and large prestige homes. CCF Homes' mission is to build homes that have innovative and practical floor plans, maximum street appeal, superior quality and cost effective structural design. With this in mind the client is always the winner. I would build again with CCF Homes, as the process has been so simple. The staff, which have proven so helpful, are always eager to provide answers for any of my questions.